... that our games provide unique new gaming experiences based on our own original ideas and are not just copies or trivial modifications of already existing titles. ... other developers' original works and consider plagiarism unethical. 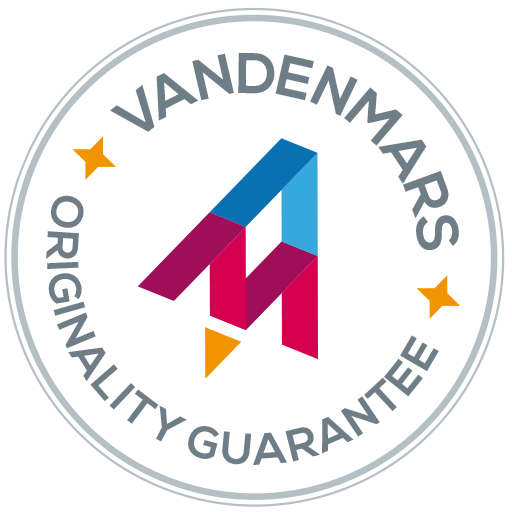 Please support us in this mission by contacting us at originals@vandenmars.com if you know of any pre-existing games similar to ours, which we aren't yet aware of and should credit. ... to join us in not supporting developers that base their existence on stealing ideas. Plagiarism has recently become quite excessive in the mobile gaming universe and tens or hundreds of copies of identical games make it very difficult for original ideas (not just ours) to be discovered, significantly reducing the incentive to design new and exciting gaming concepts.